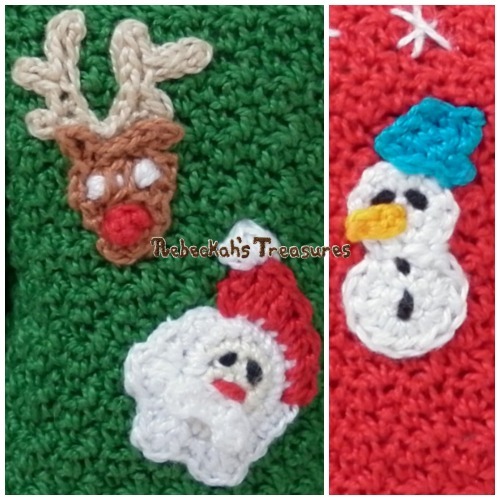 Crochet this fast, easy and beautiful follow his star ornament for your Christmas tree this season! 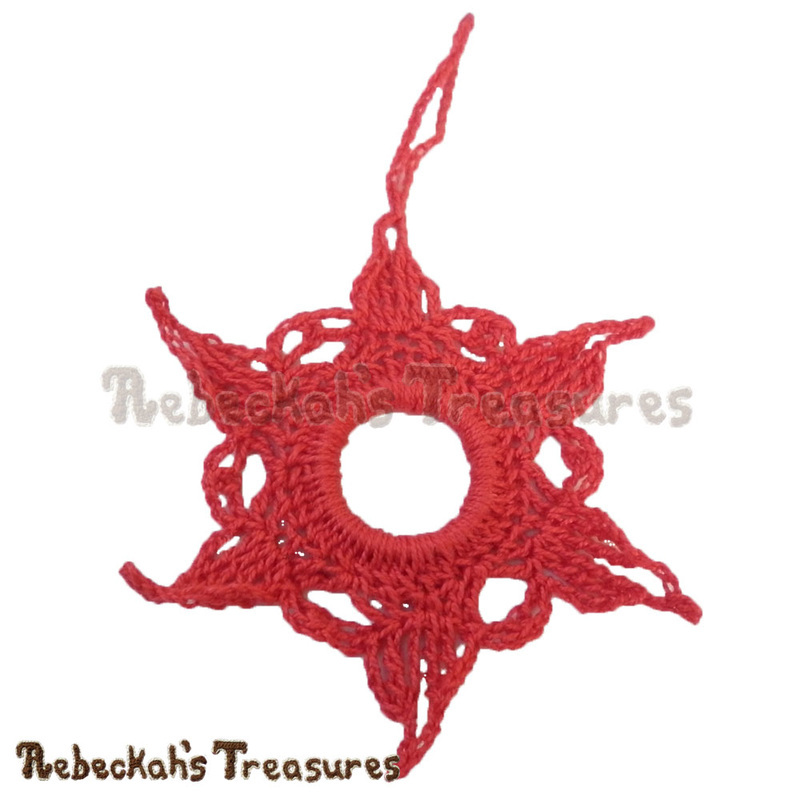 Instructions include how to crochet the radiant star ornament pictured. This PDF formatted pattern has 3 pages (221KB), including a cover page and a handy abbreviations chart page. It uses US Terms. 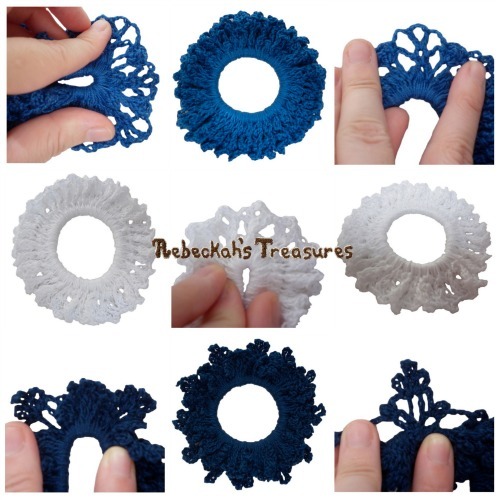 1 – 1 1/4" (3 cm) diameter ring - It can be plastic, metal, crochet, even a bottle cap ring works! 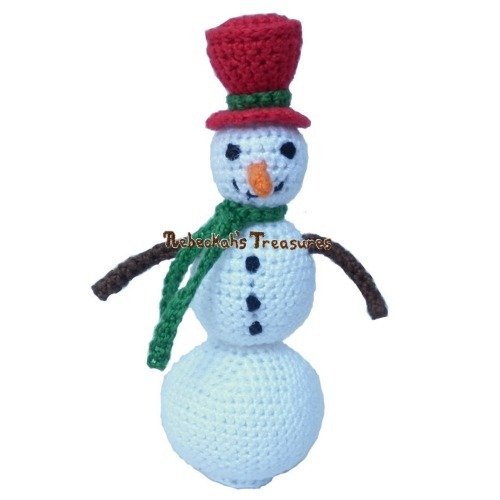 4 1/2" (11 cm)diameter from star tip to star tip.